The legalization of recreational marijuana in Canada has shed light on one of nature’s most powerful drugs: CBD. More and more Canadians are turning to CBD for its tons of health benefits. Even though THC has the potential to treat plenty of medical conditions, CBD is the chemical compound that does so without actually getting you stoned. 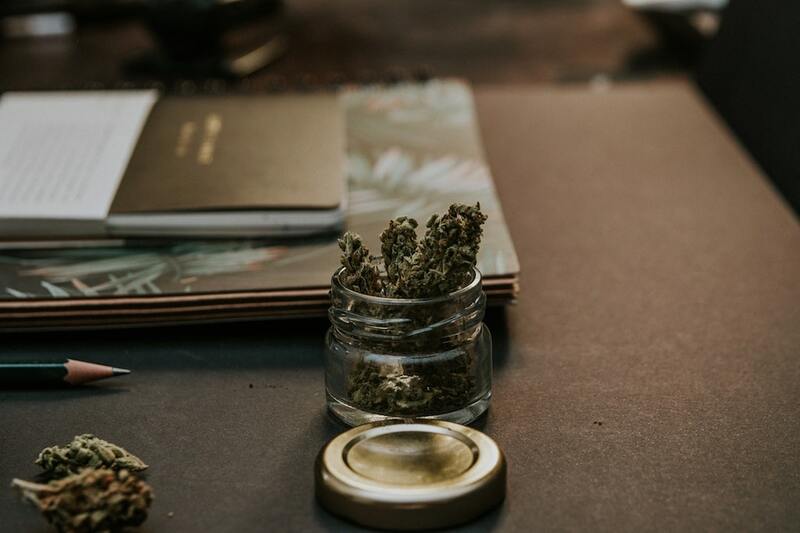 You might ask yourself, “What’s the point of CBD if it doesn’t get you high?” Believe it or not, some people want to reap the benefits of cannabis without feeling baked, stoned, or high. Heavy THC strains can lead to anxiety and paranoia for some people, but the chances of CBD having this effect are slim to none. Wanting to hop on the CBD train and see what it can do for you? Here are four different kinds of CBD you can try to see if this miracle drug is right for you. You typically hear about people tooting the THC horn and raving about the insane 25% THC levels of a specific cannabis strain. Well there are a few strains out there that also test extremely high in CBD. Even strains with as little as a 1:1 ratio CBD to THC are considered high-CBD cannabis plants. Some of the most popular CBD-heavy strains are Harlequin, ACDC, Cannatonic, and Charlotte’s Web. For those who have their medical license to grow – be sure to look into ACMPR renewal in Canada – consider these strains for your next grow op. They won’t get you stoned, but they can help with anxiety disorders, chronic pain, and even epilepsy. Some Canadians are actually slathering CBD all over their skin, and here’s why. Topical CBD products can relieve surface-level pain, help with inflammation, and even cure acne. Applying a CBD topical cream to an area with arthritis has actually been proven to alleviate pain and increase mobility. There are plenty of Canadians out there who love cannabis, just don’t love to smoke it. This is where edibles play a significant role in the world of weed. You can find cannabis in everything from cookies to gummy bears to pre-made personal pizzas. And the best news? Not all edibles contain just THC; there are plenty CBD-infused edibles that contain absolutely no THC at all. When you eat CBD, you can expect to feel relaxed, less stressed, and pain free. Look around cannabis retail stores and licensed online dispensaries to see what CBD edibles they have on hand. Pure oil is another way to orally ingest your CBD without having to smoke it. Typically CBD oil comes in the form of a tincture, a small bottle of liquid containing pure CBD oil and a carrier oil. The carrier oil is usually something sweet, like vanilla or peppermint, so it can taken on its own or mixed with something. Always start with the recommended dosage first to see how your body reacts. Sure, CBD oil won’t get you high but it can still have some mildly sedating effects. Most tincture manufacturers recommend by starting with 1-2 drops under the tongue.